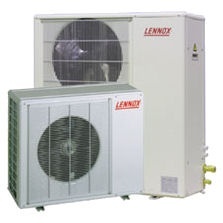 CONDUCTAIR is one of the most extensive LENNOX series of air conditioners. 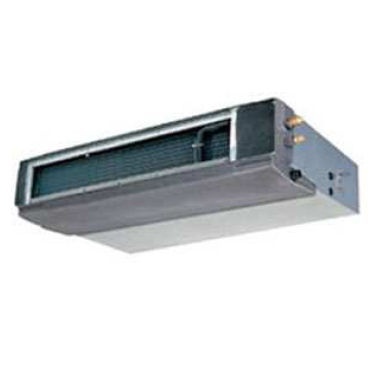 It includes cooling devices and heat pumps for connecting to ducts. The indoor units are compact. They have been designed for installation in a limited space. The low noise level is achieved thanks to the complete insulation of the indoor unit. Optionally, it is possible to approach the return air from the bottom (standard – from the back).